I was inspired by the song Break Every Chain by Jesus Culture. 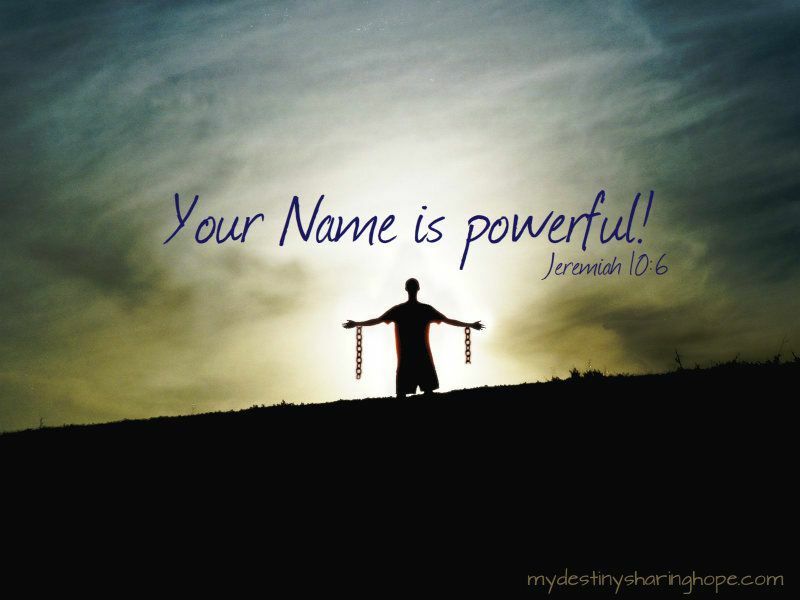 By the Name of Jesus, mountains move, knees bow, and chains fall off! There is wonder-working power in His Name! Power to break every chain! Even the demons tremble at the Name of Jesus! I hope you take a moment to enjoy the song by Jesus Culture below. Let it encourage your soul! There’s an army rising up to BREAK EVERY CHAIN! Have a truly blessed Wednesday everyone!